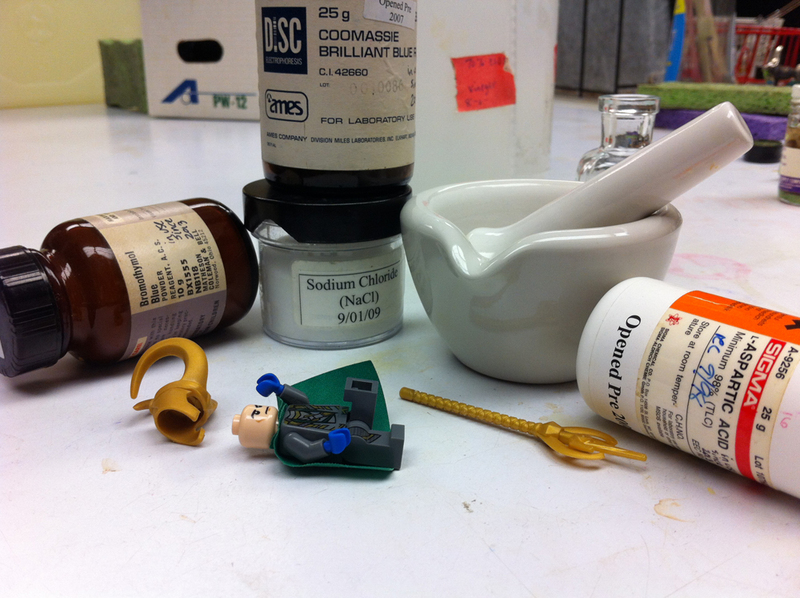 My attempts at alchemy failed, I admit. It took all night to grow my hair back in, and I’m *tired. * And itchy. I am out for another little walk on campus, surveying my domain, looking for things I could.. appropriate and trade for my horse and a meeting with Sigyn. I have encountered this statue. 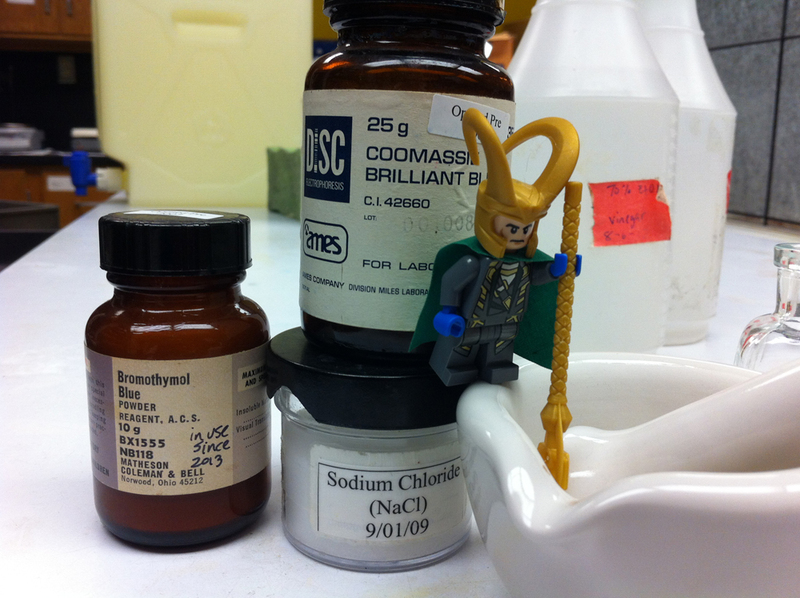 Obviously the local Midgardians revere him. Must have been a scholar or statesman–clearly, he is no warrior. He is identified as Lawrence Sullivan Ross. Why is it that all the big men in this part of the realm seem to have three names? I scarcely have two–I am not Odinson, nor do I wish really to be Laufeyson. Loki Friggafosterson? What a mouthful! And even that leaves me one name short. The mortals will just have to get used to having one ruler with one name, at whose mention all shall kneel. 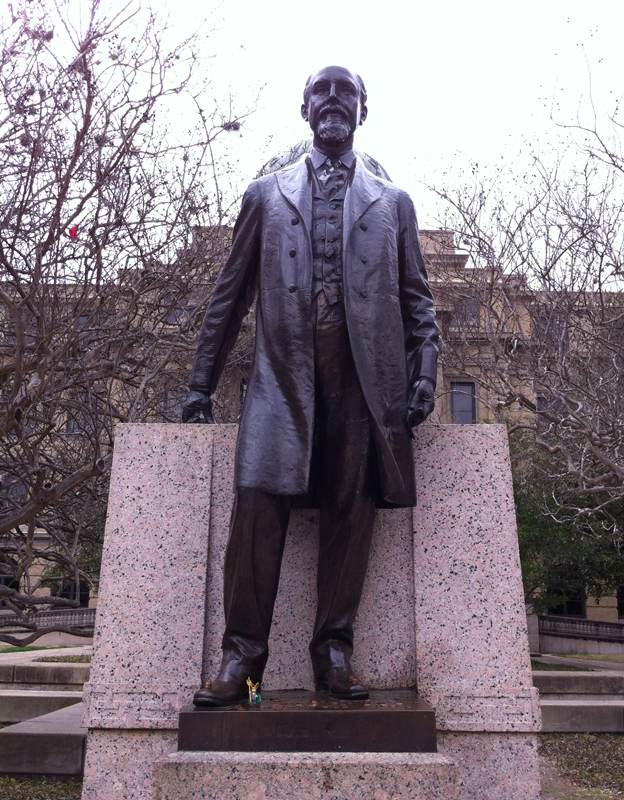 In any case, my statue will look better atop this plinth than this old fellow. But what’s this? Monetary offerings? It is the custom to leave tributary or propitiatory coinage at the feet of this Lawrence? I shall stand here and intercept the funds! I was going for "glitter + shiny = rich," not "stink + flash = BOOM! + ow"
Curse that Paracelsus for a braggart and a liar. I suspect he recorded a fraudulent recipe on purpose, just to throw others off his trail. Dammit to Hel. I am *so* done with this. Tomorrow I go back to what I know best. …shall soon be mine! And I shall surpass them all, seizing for myself alone the ability to transmute base, lesser substances (like Thor’s brain) into purest gold. 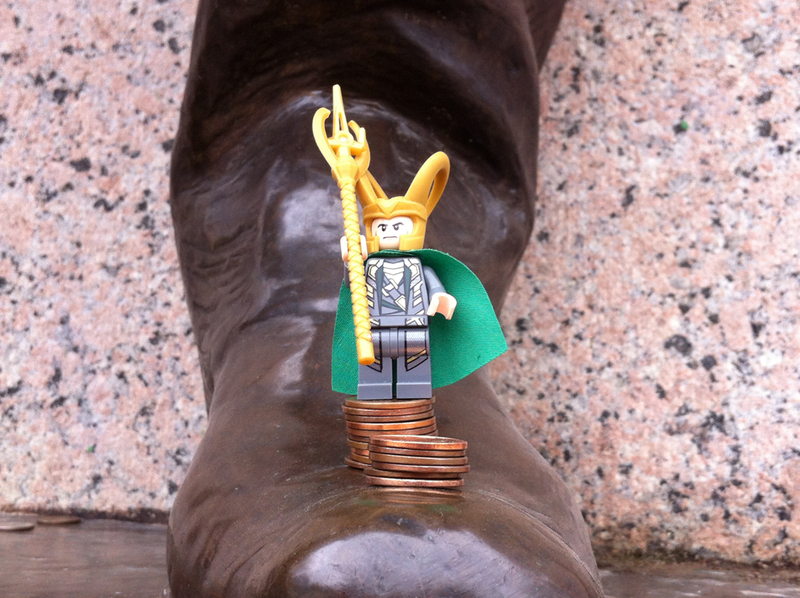 Wealth beyond measure shall be mine, along with the beauteous Sigyn, a fine black stallion, and my place as rightful ruler of the campus and of Midgard! I have made careful preparations. The stars and planets are harmoniously aligned. I have meditated. The flowers of sulphur, the salt, the phosphorus–all have been added. I have heated, cooled, purified, and refined. …for my dear Sigyn and for real money. (I could, of course, buy a horse with illusory coinage, and I quite like the thought of the look on Gunnehilde’s fat face when the gold eventually and inevitably turns to sand and oak leaves. (No, wait. Mud. Mud and nettles. Mud and nettles and small dead creatures. Yes.) However, she might take it out on Sigyn, and I cannot risk that. 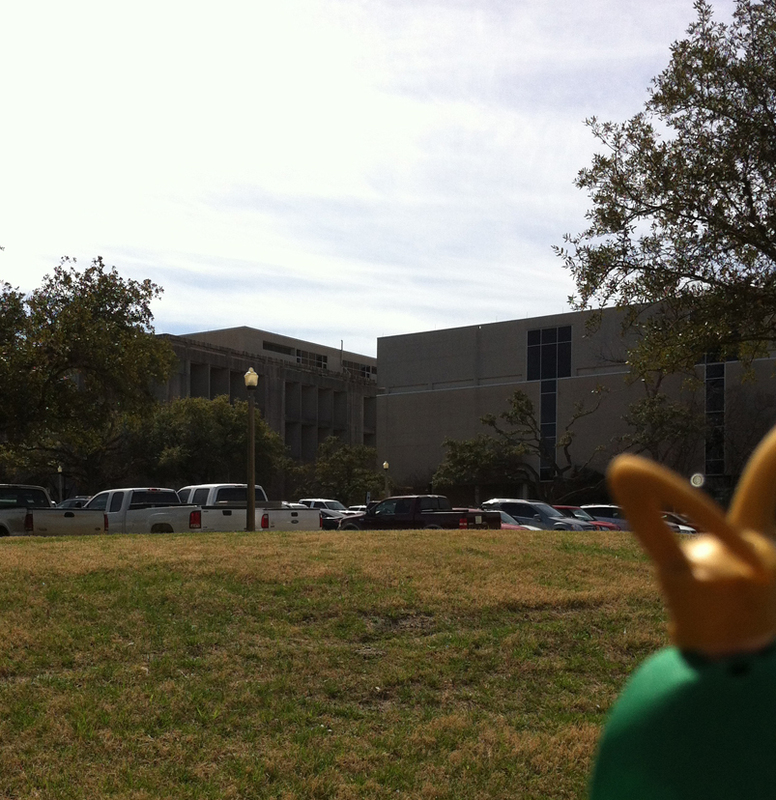 I am also still exploring the campus, looking for the perfect place to site my palace. It must occupy a place of command and be imposing yet comfortable. Most of the newer buildings are uninspired boxes. It is as if there were a stiff tax on curves for several decades running and the mewling regents were too pinch-pursed to pay it. Take, for instance, the Architecture Buildings. I am told they are the ugliest two on campus, and I believe the tale. 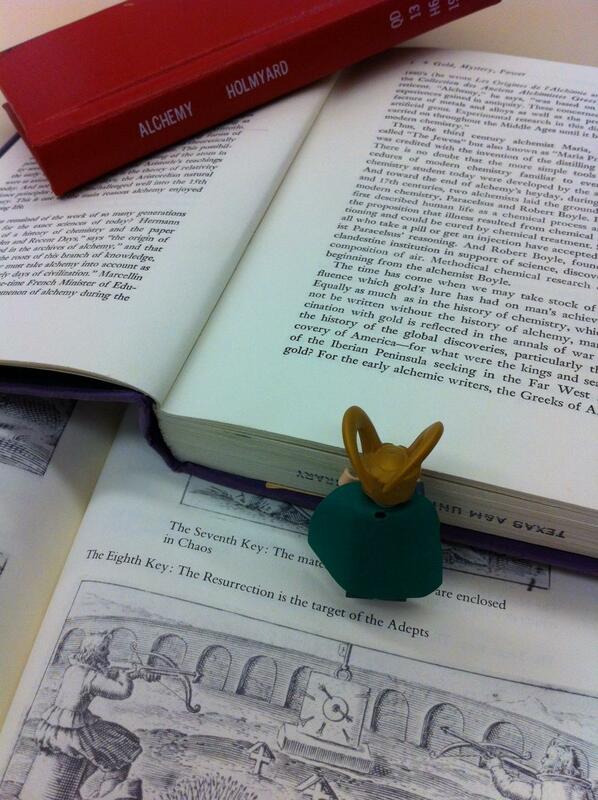 I may be weary of Asgard and its more irksome denizens, but even I will admit that its buildings soar and shine. * These two piles of concrete make its merest cowsheds look like temples. I have them penciled in for a loud and spectacular demise when next I feel the desire to really break something. If, however, once Sigyn is safely mine, Gunnehilde is found to be under the rubble when the dust settles, so much the better. * Odin’s giant golden throne, though? Much as I may have coveted it, it’s just plain ostentatious. He’s obviously over-compensating. …whatever this is. *I* think it is a kraken. Behold those terrifying arms, if you please. 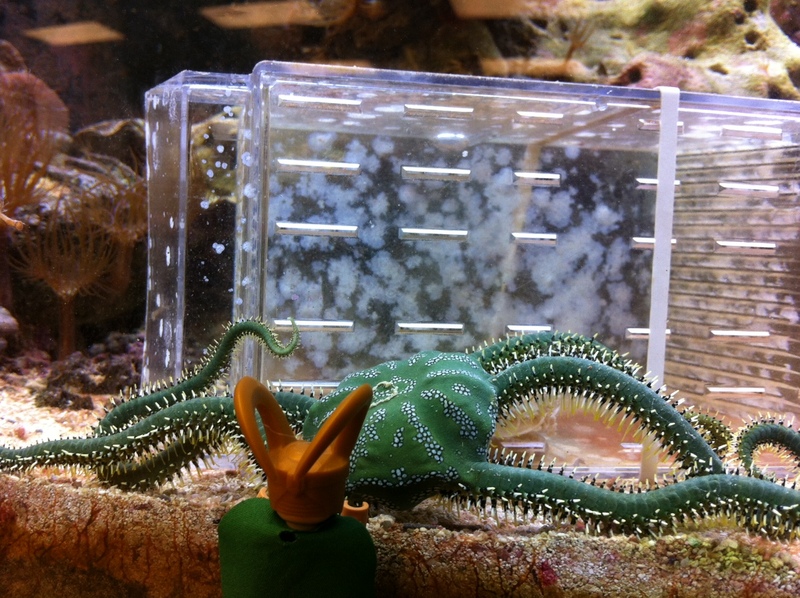 The human female insists it not a kraken but something called a "brittle star." We have agreed to disagree. Translation: I humor her because she is a useful minion. While amassing my fortune, I am exploring options for ridding myself of an unpleasant sister-in-law. This beast looks to be capable of mayhem. I wonder if it is carnivorous? If not, holding Gunnehilde under until she drowns is quite acceptable, as long as it can be made to look like an accident. 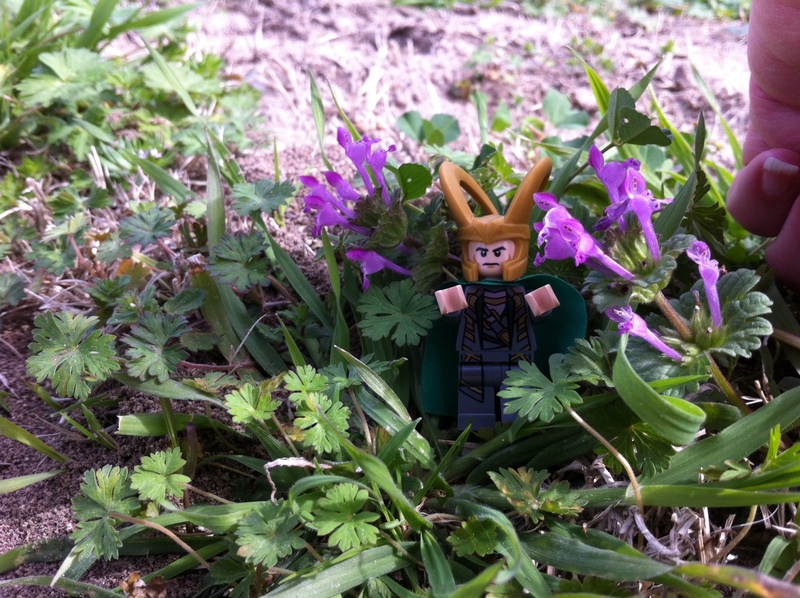 I think I like these purple flowers even better. Look closely. Do they not look as if they are shouting? "All hail, Loki, rightful King of Asgard and future ruler of Midgard!" Spring is unfolding apace. Oh, when will I have my beloved to share it with?